An impressive good logo design can make a lasting impact on potential customers. Consumers get some message from a logo when they look at its colors, typeface, shape, concept and other elements. These elements send the right signals to the viewers about a company’s products or services and overall brand. So, a nice logo becomes a marketing tool in the hands of marketers. Over the years I have worked on many kinds of projects for a wide variety of clients for graphic designs. Here I have tried to graphically represent through an infographic my idea of what makes a good logo. This infographic will also help designers to learn more about the do’s, dont’s and importance of various colors in logos. I have tried to include the types of fonts, colors I suggest for logo designing as well as some famous branded logos. A good logo compels people to take a look at it. As people glance at a logo for awhile, it makes them think positively about the company’s business. A professionally designed logo also sends them a message. This message may be about the high quality of products a company delivers. A logo design conveys its message through several elements. So, when people see a logo, they have its design in memory and it compels them to have the company’s products or services in mind when shopping. 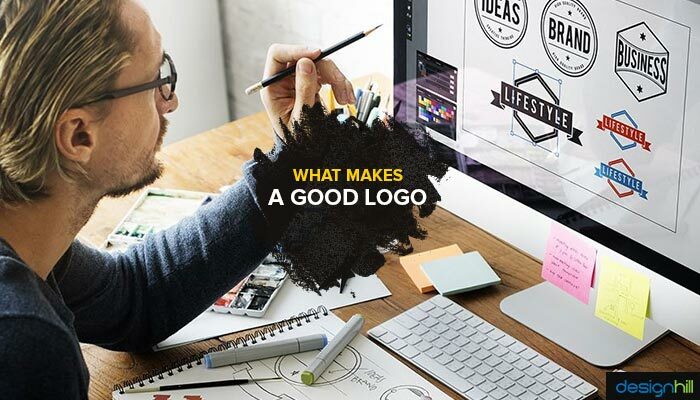 One of the qualities of an outstanding logo design is that it has the ability to connect with target audience. Such a logo has the elements that people can relate with. Mostly, a logo communicates with viewers through colors. For example, if there is red color used in a logo, people evoke their emotions of aggressiveness, love, passion, and energy. These emotions help people connect with the company’s business. Take for example the logo of McDonald. It has red and yellow colors used in the logo. These colors evoke the feelings of energy and passion amongst young people. These emotions help them in engaging with the company’s fast food business. Your logo must have a dominating presence in your niche market. Remember that your competitors are trying to take a lead in your market. If you want to compete hard, make sure that your logo is visible everywhere. 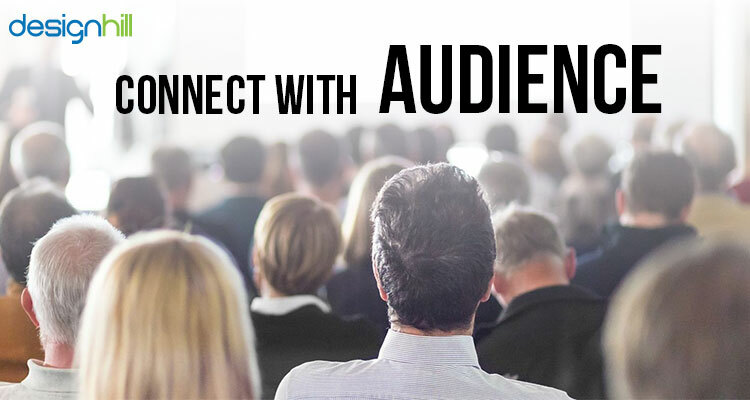 This means that you should be launching an aggressive marketing campaign with fine tuned advertisement design created to address your audience. A professionally designed logo has the ability to draw viewers’ attention, which helps a company make its presence felt in a market. A logo should be able to fill consumers with confidence about a company’s business. When they see a logo on a company’s packaging design, they must get a message of trust and confidence. A well thought of design creates a good impression about a company and its products or services. In fact, a logo becomes the face of an enterprise. So, when a consumer sees a logo, he or she gets some good signals about the company’s quality of products or services. Another chief feature of a memorable logo design is that it has a purpose. It should be conveying some message at least to the market and target audience. A logo that is an aimless drawing is of almost no value to the company and its customers. When designing a logo, therefore, first research the company’s business, its target market and customers. But it is not just the logo, the entire gamut of marketing materials such as brochure design should also be designed with a purpose. 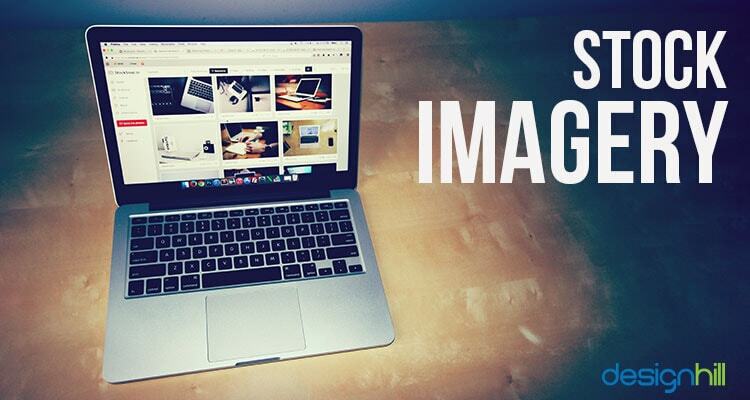 Do not use stock images taken free of cost from online sites. These images have already been used by many graphic designers. Hence, when people find such cliched elements in your logo, it sends a wrong message about your brand. Do not try to design a logo on your own, if you are not trained for it. A logo designer is usually a skillful and talented professionals who is well versed in all the design aspects. 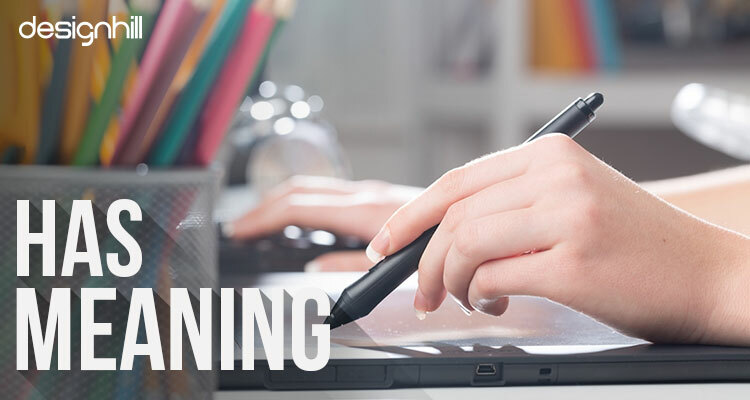 Many business owners take their logos lightly and draw some casual logo themselves. They end up paying the price of losing their customers to the competitors. 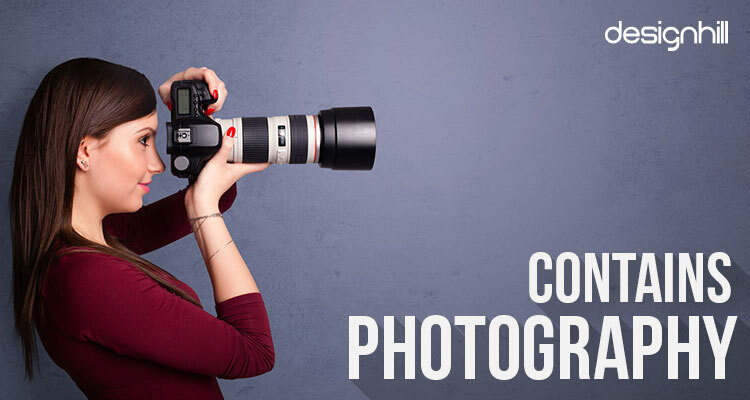 Avoid using photography in a logo design as it does not look good. Photographs have a limited value that may not be pleasing to everyone due to cultural difference. We hope that you like our infographic on What Makes A Good Logo. Print it or post it directly on your site, using the options below! 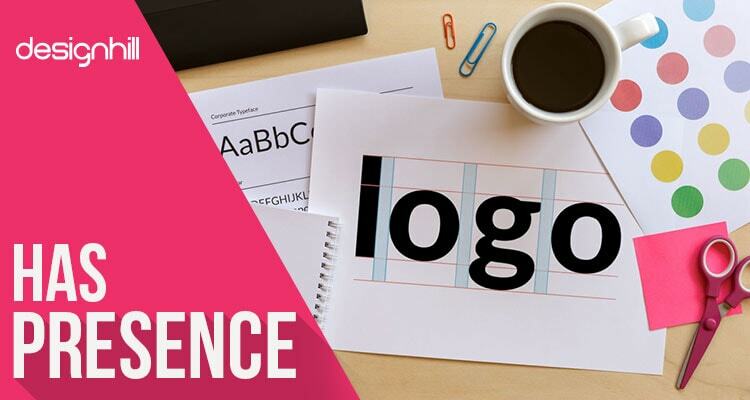 So, these are the key considerations you should note when designing a logo that stands out. 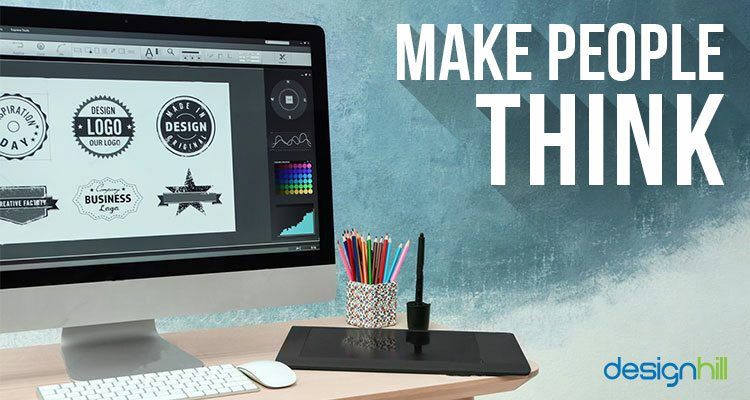 Some companies, especially smaller ones and startups, may find high costs of quality graphic designs an hindrance in getting a memorable logo. If you too are facing such hurdles, send your logo work to Designhill, which is a leading crowdsourcing platform. This site has hundreds of talented graphic designers who come out with unique logo concepts. Just launch your logo design contest along with your design brief and you get a nice logo for your company as per your needs in a week. The site has 100% Money Back Guarantee policy that allows you to have the logo without any risks. To create a memorable logo, you need to research the company’s business and incorporate the elements that can convey a brand message. 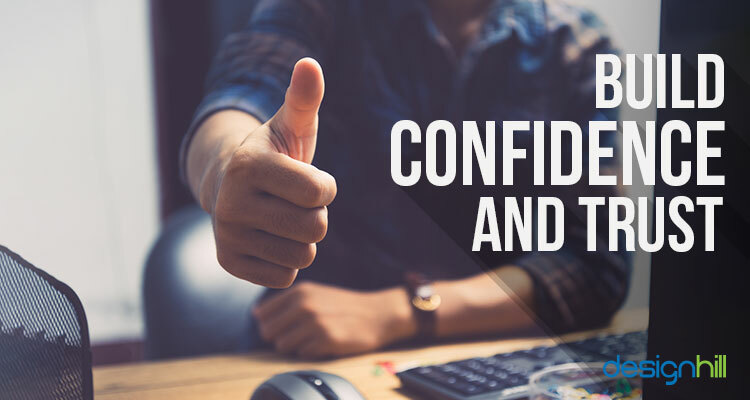 It should be able to build trust and confidence in customers about the brand.